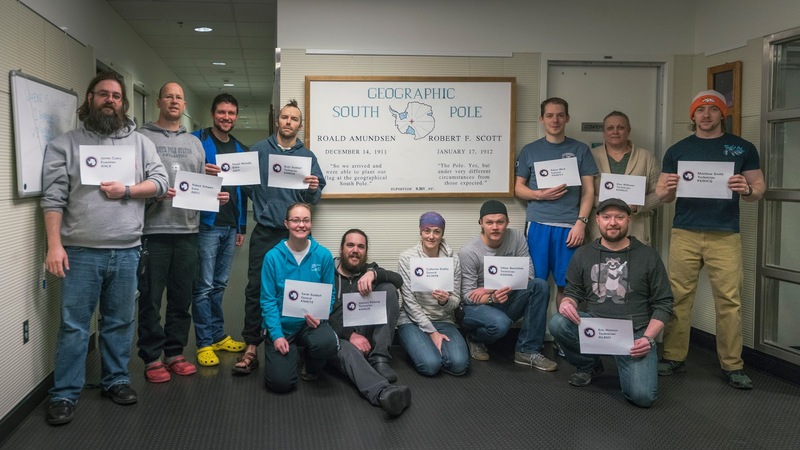 Just Another Travel and Science Blog: Ham Radio at the South Pole! Such a very cool endeavor. Thank you for your persistence and thank you for sharing the story! Hope to hear you on the air one day! We held a few sessions here at McMurdo last summer season (2016-17). It was a little easier on us - we had three Extra VEs in one workcenter! The ARRL VEC was very accommodating to us as well. Glad this continues to be a thing!